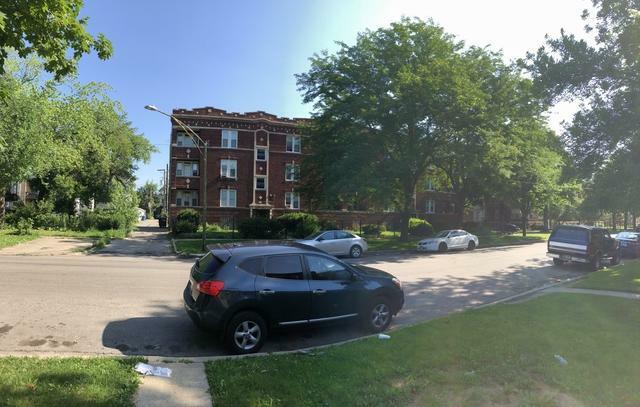 13 UNIT BRICK BUILDING AND ATTACHED LAND PARCEL IN THE GARFIELD PARK AREA. 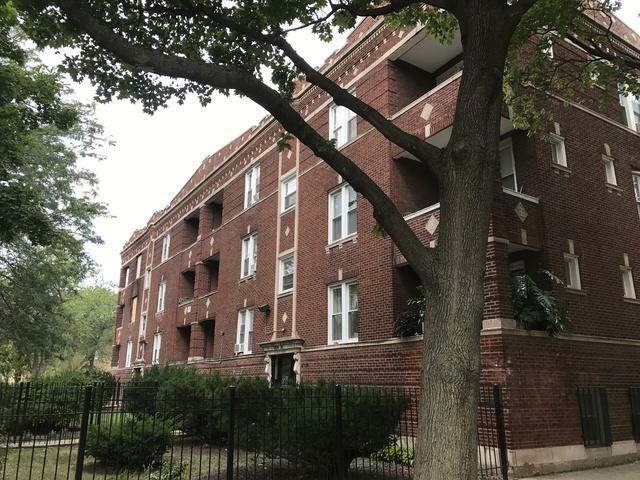 UNIT MIX: (12) 2BD-1BA + (1) 3BD-1BA. DON'T MISS THIS INVESTMENT OPPORTUNITY!! EMAIL OR CALL FOR AN APPOINTMENT. One family has taken good care of this huge building for over 30+ years. Property is well maintained. Great stable investment at an attractive price. Many long term tenants residing in the very large apartments. A few of the units were fully updated in 2018. 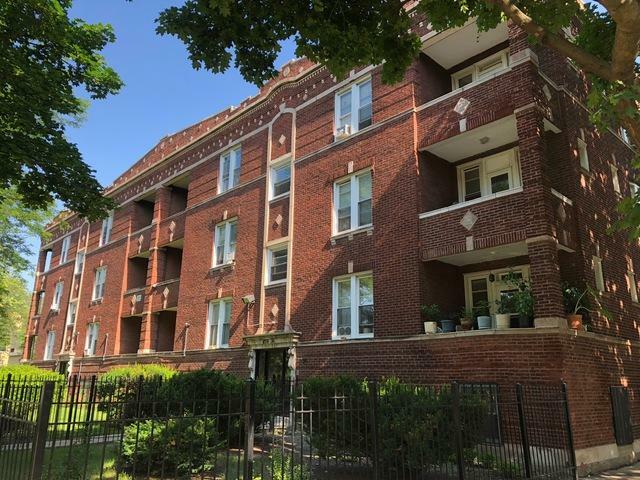 Separate heat/furnaces in all of the units, separate electric panels, enclosed porch, roof is in excellent shape, balconies in a few of the units. Land parcel is ready for pavement to create 20-25 parking space area for additional income. The building is located near schools, parks, retail and public transportation.